I am here representing our film and music school in Berlin. dBs Berlin is no ordinary school; we combine state-of-the-art facilities with unique learning environments and industry experienced tutors to support, inspire, challenge and enhance our students’ studies in film and screen media production, as well as music production, sound engineering and electronic music production & performance. First established as dBs Music, we’ve been providing world-class music training in the UK & Berlin for over 15 years. 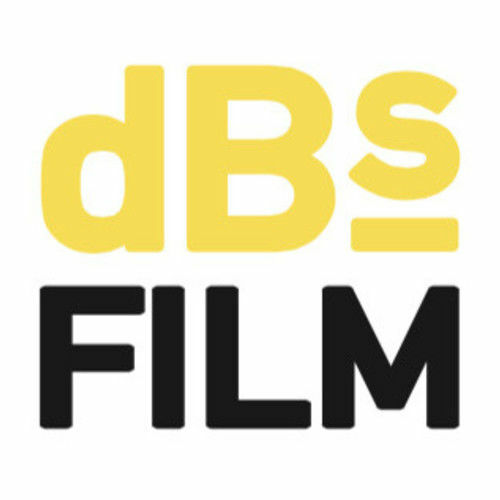 We opened our dBs Film school in 2015, offering both degree and diploma programmes in filmmaking, and delivering fantastic hands-on, relevant and engaging education.